Have you started working on your dissertation already? If you have, this will help you finish it better. If you haven’t, you’ll get a structured start! Although every university and journal’s style and formatting guidelines are different, there are common formatting options that every student should know and understand. 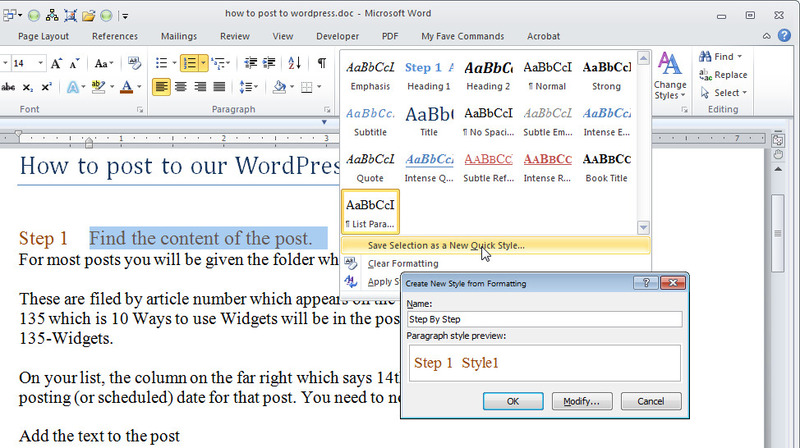 Here are some formatting tips and tricks for writing your dissertation in Microsoft Word. 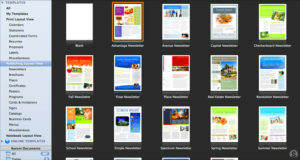 Using styles makes the management of the formatting much more manageable. Styles saves you more time than any other feature. Styles allow you to dictate groups of formatting. A style is a predefined set of formatting specifications that can include both font andparagraph settings. When you apply a style, Word formats the text according to how the style has been defined. If you want to apply styles easily, use the Quick Styles gallery. If you want to work fully with styles, you will need to use the Styles pane. Be sure that the options under select formatting to show styles are deselected in the Style Pane Options dialog box. If these are selected, every time you apply direct formatting (for example to make text bold or italic), entries will appear in the Styles pane making it very cluttered. Thanks to MS Word, you don’t need to write a table of contents manually! It’s annoying to do it by hand, and if you add stuff and some heading shifts to another page you’re screwed! You have to edit all of it manually to adjust the new page numbers. You have to make use of styles to create a table of content. Next, you need to create heading as “Heading 1″, Heading 2” etc.. depending if it’s a heading, subheading, sub-subheading, etc. Click on predefined style if you like (otherwise, you can select “Insert Table of Contents…” and customize the settings. Now that you have the styles and table of contents in place, you need to create a template to use for each chapter of your dissertation. The templates are used to store information about your margins, styles, images, charts, reports and various other elements that make up a dissertation. Then, double click your desired template from the resulting list of options. You absolutely do not want your work to be lost due to a power cut or something. So configure your file to automatically save. The newer versions of MS word are by default set to this feature, but if you are using an older version, just make sure your file is set to autosave. It sometimes happens that you might need to refer to two parts of the same document at the same time. Like referring to a set of points on page 10 while writing a paragraph on page 14. Use the Split View feature of MS word to avoid going back and forth endlessly to refer to your data. The feature is quite well hidden, and there are two ways to use it. You can access the “split” button on the “view” tab, or use the tiny black bar you see above the scrollbar. Both will allow you to split your window in 2. This is not a formatting tip, but very important for any collaborative effort you take on the dissertation. If you are working with a partner on the study, you’ll probably be exchanging various section with each other for reviews and comments. When you do this, you may want to use the Track Changes and other Reviewing tools of Word. Suppose you send the first chapter to your friend for review. Ask your friend to turn the “track functionality” on. 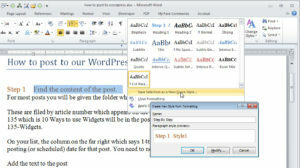 Word starts monitoring changes your friend makes to the document. Another way to do this would be that your friend doesn’t modify anything, but uses the comments functionality to write down her ideas and annotate the document. Then you can make the changes yourself, as per the comments you find worth acting on. Pick a tool which is convenient for you. If you’re writing an engineering or a scientific dissertation, you presumably need to enter quite a few equations. Don’t type them normally. 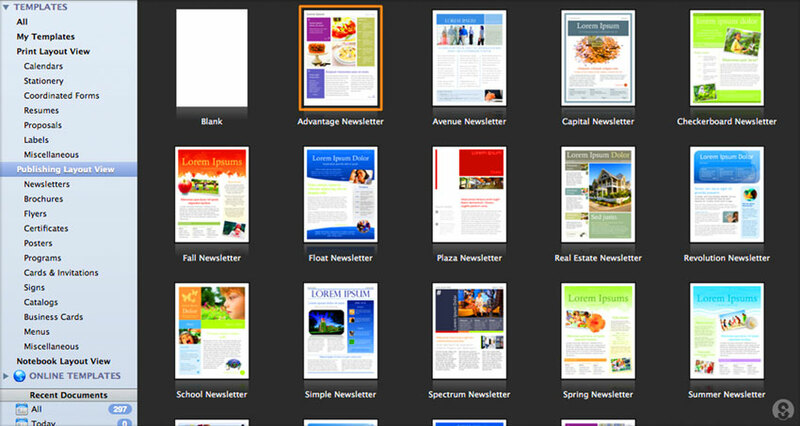 Due to formatting, they will usually break and make your document messy. Highly not recommended! Use Microsoft Word’s “Equation” functions. It’s simple, just go to the Insert Tab, then select the Equation function and start typing to include brackets, indices, and fractions to make well-formed equations. There is so much more that can be done with MS word, but we’ve only included the simpler steps to keep it that way for you. Hope this helps you. If you need any further assistance with editing, proofreading, and formatting. You can always reach out to us.